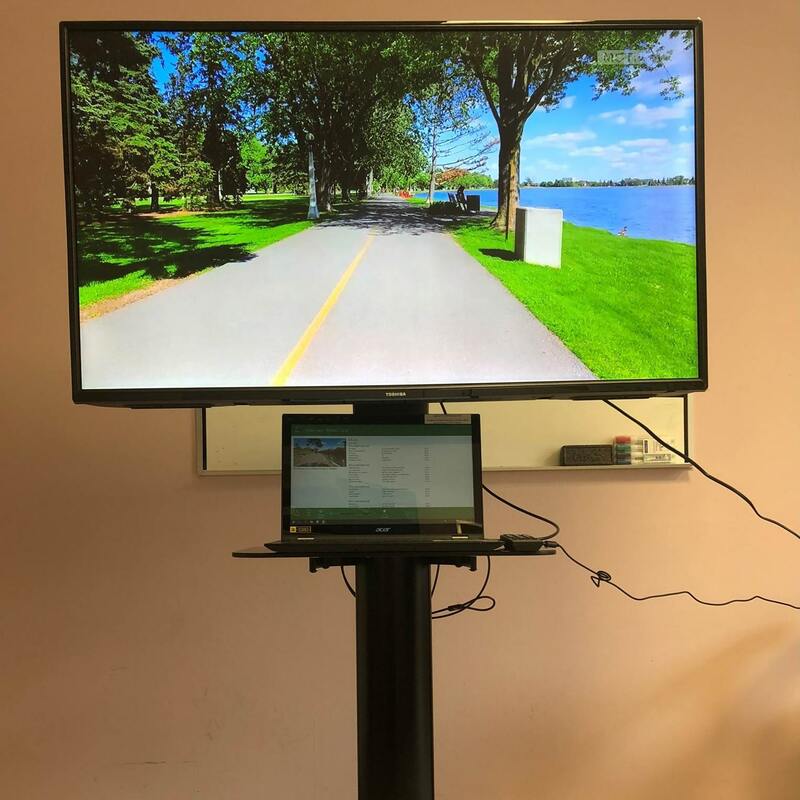 This research revolves around the use of LIFEView, a video-based reminiscence program designed to support the quality of life of adults receiving palliative care. It is a program which uses pre-made videos to help patients reminisce. This innovative technology was developed by Norwegian company Motitech. This research project will determine the feasibility and sustainability of using the LIFEView technology on the palliative care unit and in the community with the support of volunteers. Videos to help bring closure to one's life journey. Designed to offer a means of connecting people to memories and emotions of times past, LIFEView gives patients and their caregivers the opportunity to share meaningful stories that contribute to life review, which can help bring closure to one’s life journey. Through the use of video, there is a strong potential for this technology to contribute to positive experiences for palliative care patients, which can contribute to psycho-social-spiritual and physical well-being. Integration of this innovative program in the palliative care unit and within the community will open opportunities for meaningful engagement with patients and their caregivers, thereby creating cherished memories that could last forever and improving quality of life for patients.